Whether you’re just starting out or you’ve been managing properties for a while, you’ll eventually come to a point where you’ll need to know how to grow your property management business. Planning for growth is easiest if you break your property management operations into departments that you can tackle by yourself or in time with a good hire. Hiring the right people for the job is invaluable. 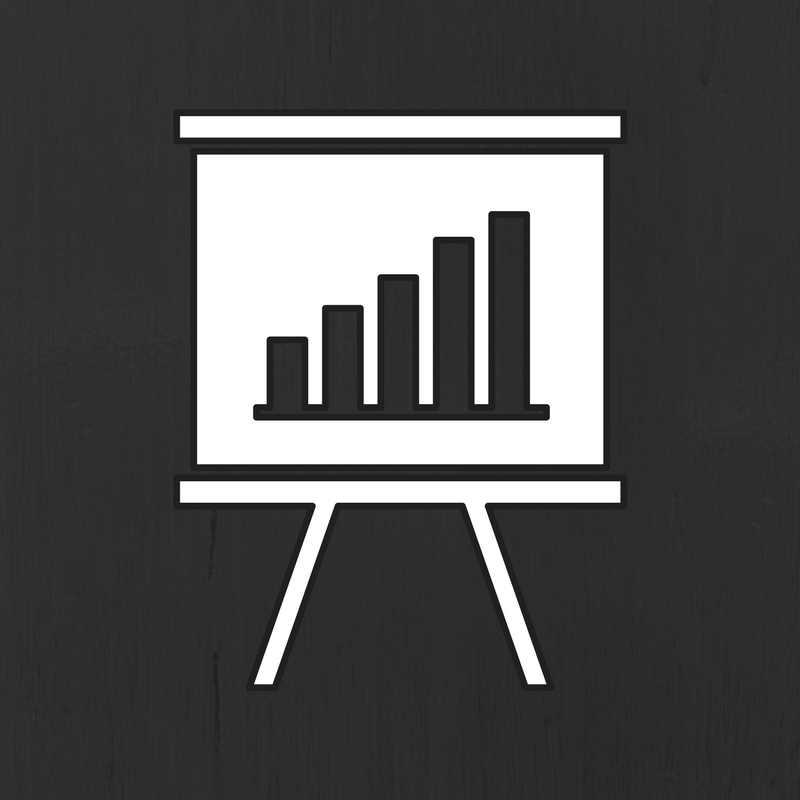 The right hire will save time, money, and prevent frustrations as your business grows. 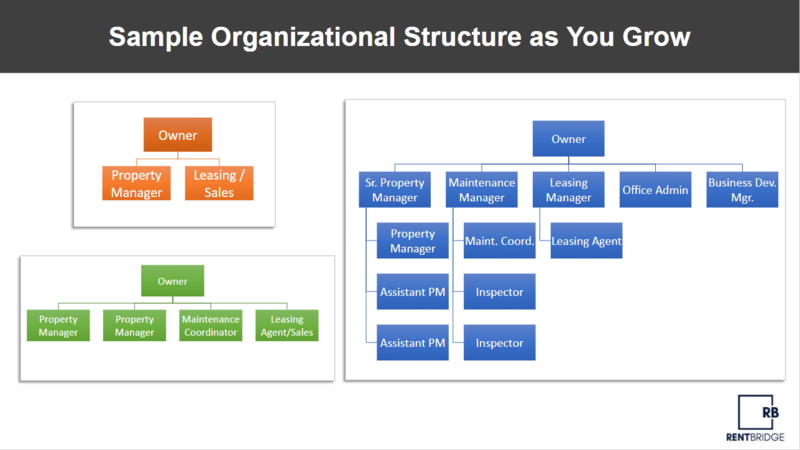 So how do you scale your operations to build your own property management army? Start with fully documented procedures, clearly defined expectations about accountability, goals, and finally measuring what you’ve put in place. New client business development (sales, finding owners, new properties or investors). Move-in and new tenant onboarding (ties in to leasing, but can include maintenance). If you are managing properties by yourself, or with a smaller team, you’ll end up with people in multiple roles. As your company grows, you’ll be able to hand off roles to your employees. It’s easier to do if you plan for this growth early on. When you’re building your team, it’s critical that you communicate your procedures and workflows for each stage of property management in writing. Not only will you have great training materials, this also allows you to assign people to each workflow, and track accountability for each task. Clearly defined roles with well documented policies and procedures will increase efficiency because everyone will know who to go to for maintenance or leasing issues, and that what to expect when they do. Writing these policies and procedures is a lot of work initially, but in the long run it saves time. If this seems overwhelming, you can get some advice from property management consulting companies. Consider your goals for growth. If you plan on running a large company that manages hundred of properties, your organization will look very different at that point than it does now. The chart below shows an example of a new company with few employees in orange, a growing business (15 to 20 employees) in green, and a large organization that might have hundred of employees in blue. Planning for growth now can help you structure your development to get to the next level and meet your goals. You’ll know each step of the way where to expand, and what procedures (already documented!) to delegate as you bring people onboard. One way to build out your team is by looking at what each position requires and then determine who has the skills needed to fulfill that requirement. This can help your business find the right hires and reduce the number of bad hires. Once you’ve got the right people doing the right job, you’ll need to create tools to track your workflows. Developing your workflows will allow you to create policies and procedures that can direct operations. You can monitor your employees’ adherence to the policies and procedures, as well as their performance and efficiency. Done properly, a good workflow will cover the higher level tasks in the department, a detailed list of all essential tasks and processes that must be completed at each stage, and who is responsible for that task. You might need to revise your workflows as your needs change, but the basics should still be the same. 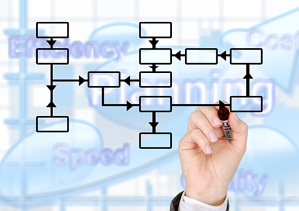 A good workflow will increase accountability and efficiency. There are many ways to manage your property management operations, but if you create departments with clearly defined workflows and tasks, you’ll be able to create a team built to help you where you’re weakest. Write your procedures and workflows down to hold everyone accountable, hire staff based on their skills and the tasks you need them to do, and make sure everyone is aware of who’s responsible for what. Track their performance and efficiencies to ensure everyone is accountable. Finally, if you feel like you might need some more help, consider creating a game plan for increased success in 30 days.